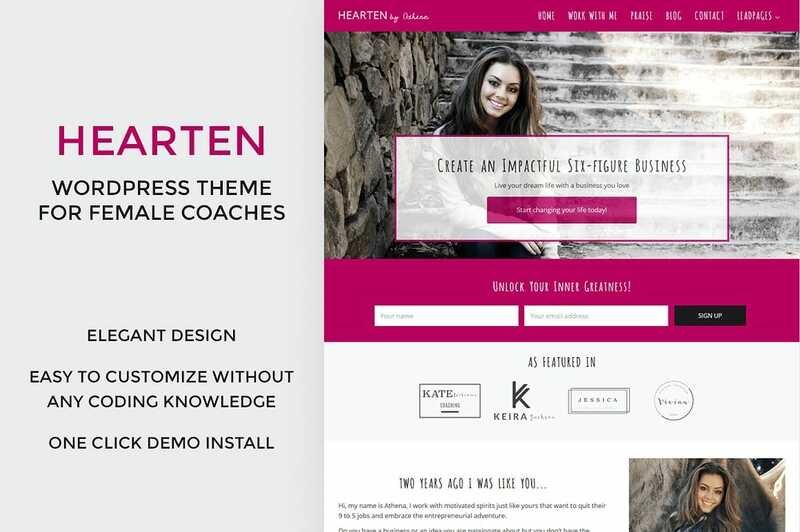 Business Coach WordPress theme: Hearten is perfect for female coaches to sell your products and services. 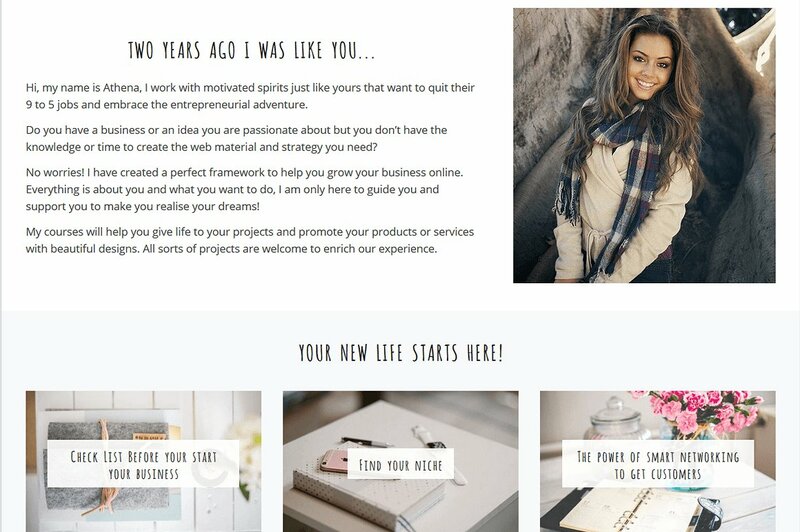 Features: Ecommerce ready, feminine design, social share buttons, opt-in forms to grow your list, and about me section. 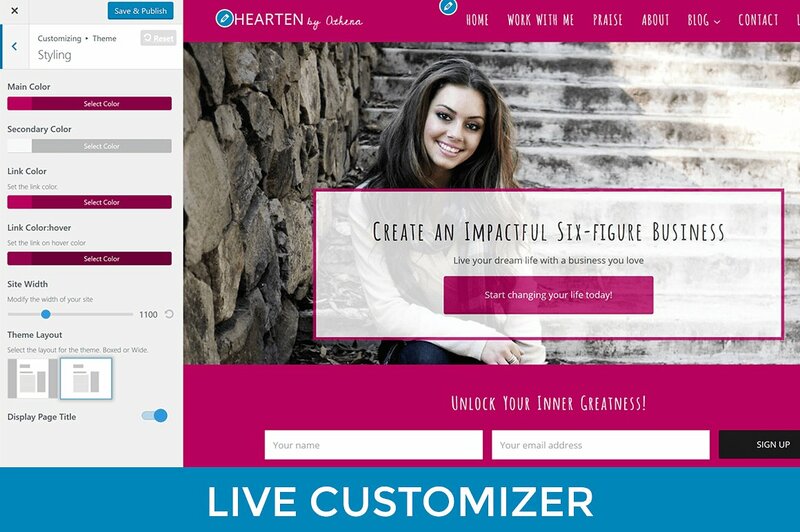 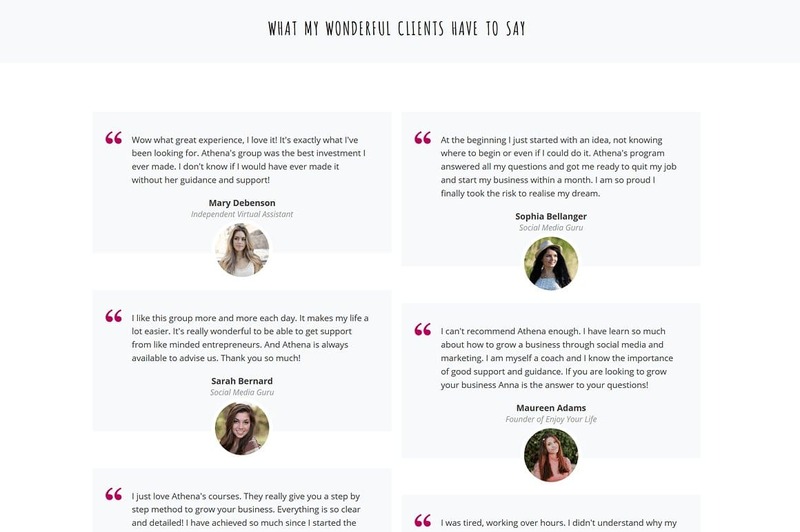 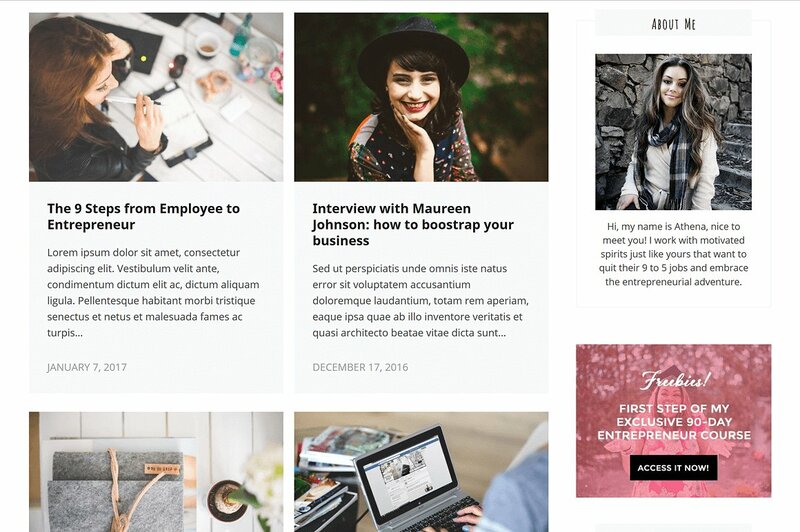 Business Coach WordPress theme: Hearten by Launch & Sell is perfect for female coaches to sell your products and services. 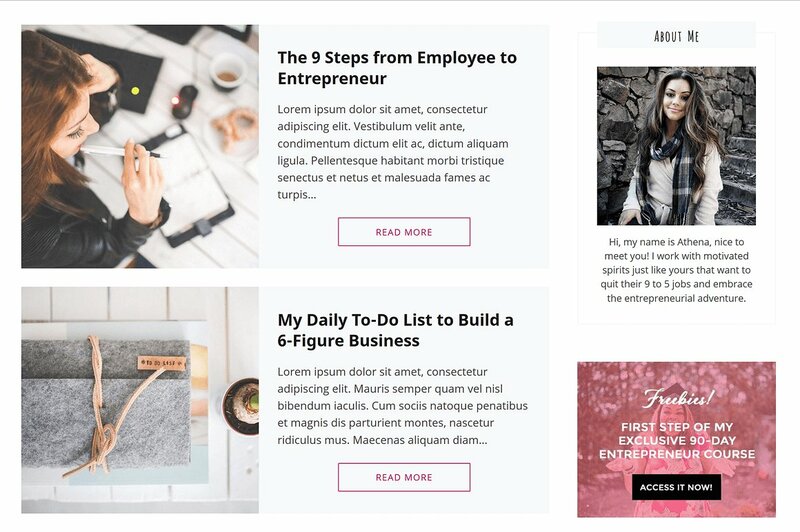 Features: Ecommerce ready, feminine design, social share buttons, opt-in forms to grow your list, and about me section.